DraftKings believes it will grow by 5x-10x and maybe even more in the next few years, assuming that a decent number of U.S. states permit sports betting. CEO Jason Robins says that sports betting is a “huge game changer” for his company and sees the sports betting component of his business as being worth at least $10 billion in the U.S. alone. Robins recently joined ESPN’s Adam Schefter on his podcast to discuss the business of daily fantasy football and sports betting as the laws continue to change. He mentioned that not only has sports betting become a boon for his business since becoming the first operator to deliver a mobile sportsbook app in New Jersey, but DraftKings’ fantasy business has also gone up since sports betting began. There is certainly interest in more traditional betting on outcomes of games and over/under options. However, Robins appears to be most enthused about the potential for money to be made through survival pools, March Madness brackets, Super Bowl squares, in-game action and prop bets. And while DraftKings’ fantasy sports business may be growing, the true focus is on its sportsbook. 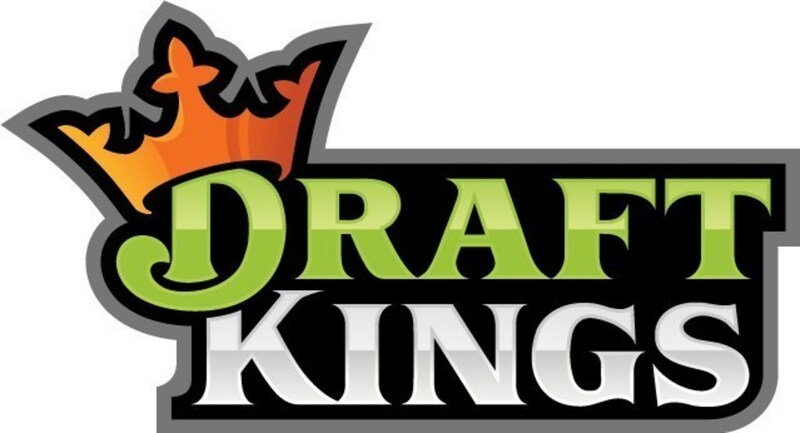 Roughly a week ago, Robins stated that within the next two-to-three years he thinks DraftKings will be more of a legal betting company than a fantasy sports company.